Hi y'all. I started a project last week I'm calling "Knight Moves." In it, you control a lone knight fending off an army of pawns. My initial thought was that this would be an RTS, but as I started programming the movement, I found that I liked the way it worked as a turn-based game. A fair bit's changed visually, but now the game's more or less mechanically complete. 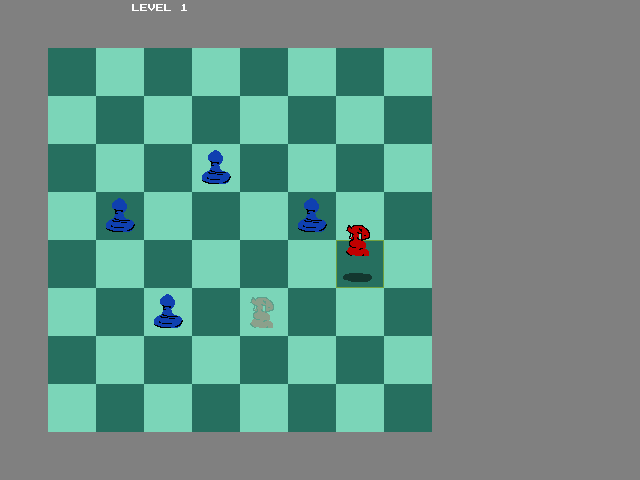 Enemy pawns move, pieces can take each other, and there are win and loss conditions. I'm planning on having both a campaign mode and a free mode, but what form that's going to take exactly is the next part to figure out. 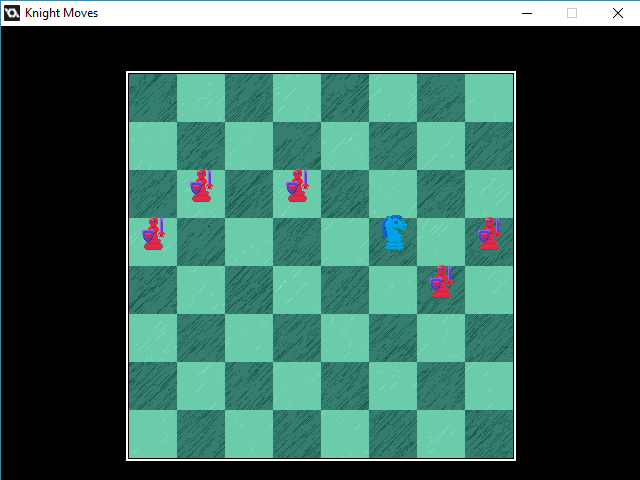 I've been thinking about making video game chess variants for over 20 years, so this is really fun to play with!